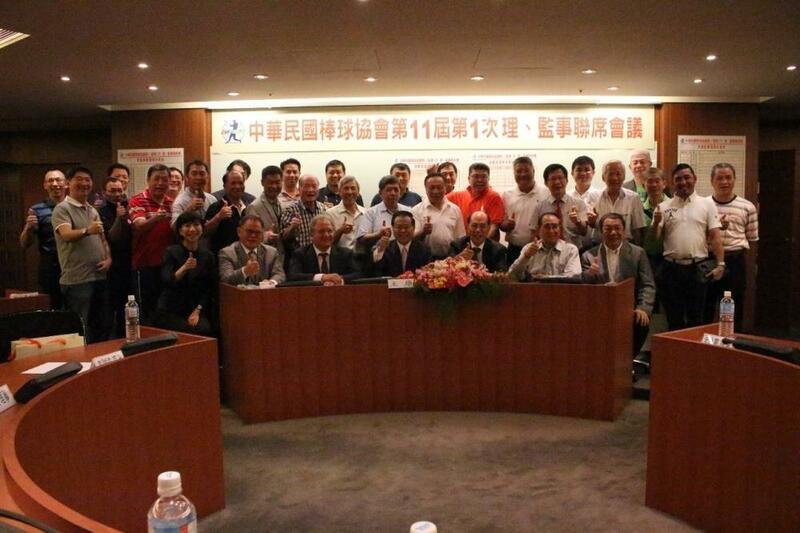 will lead the Chinese Taipei Baseball　Association over a 4-year term (2015-2019). Chinese Taipei National Team, which Chen leaves at its highest ranking ever at No. 4 in the world. honour and continue the legacy that his predecessors Chen and Tom Peng left in the last two decades. the WBSC U-18 Baseball World Cup this summer in Japan. Secretary General of the CTBA, with no changes among other officials and staff.